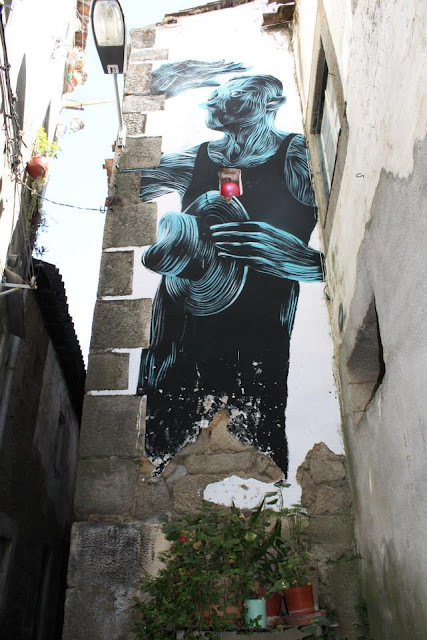 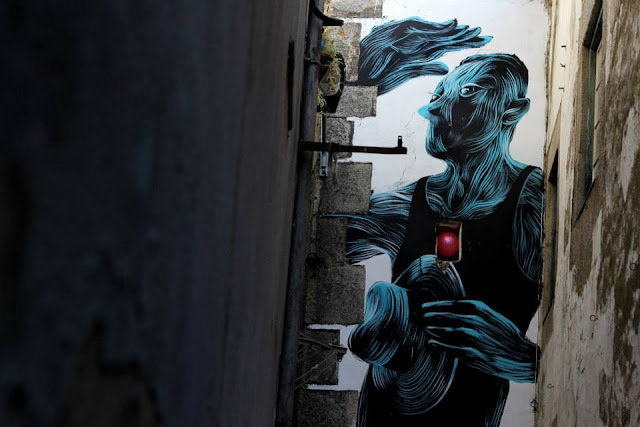 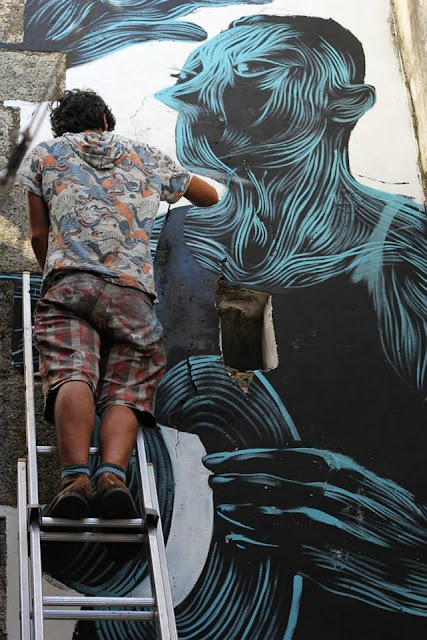 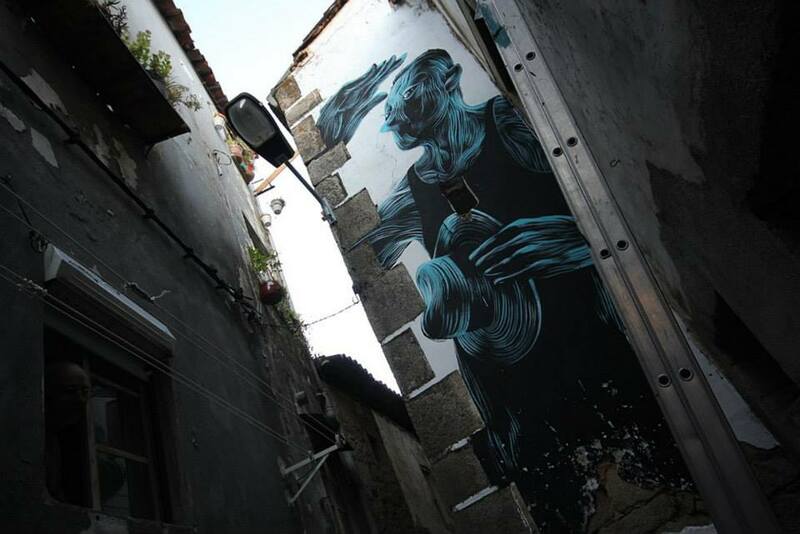 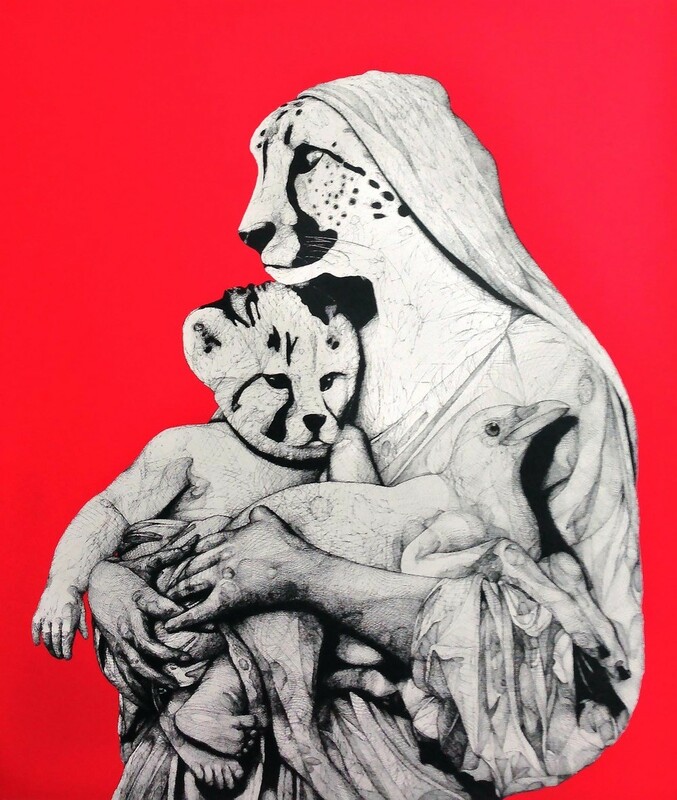 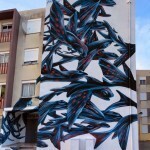 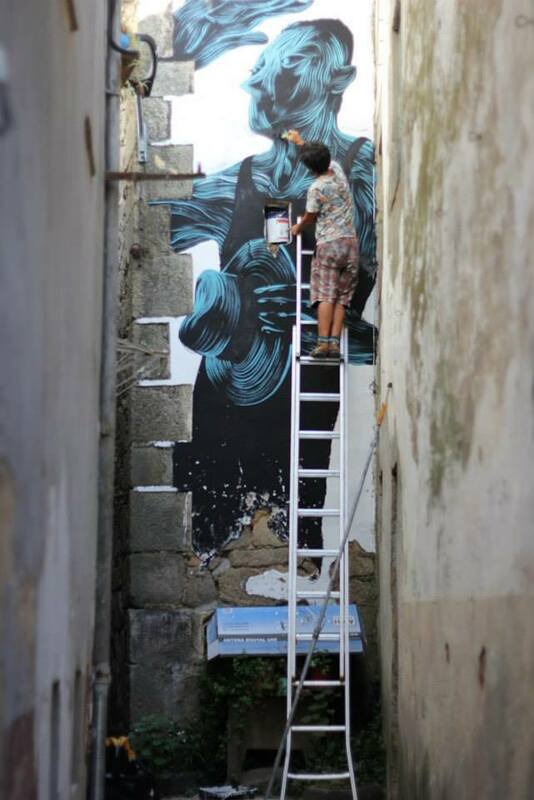 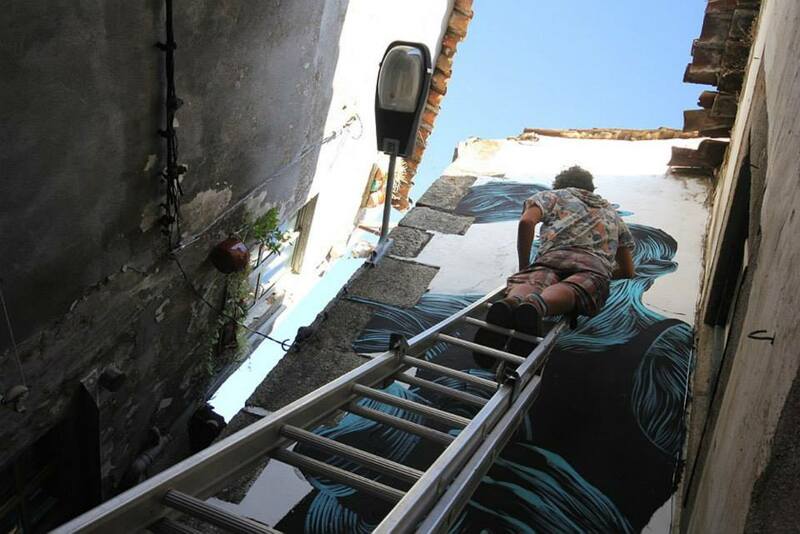 Pantónio recently visited the city of Fundão, Portugal where he was invited to paint for the Festival Cale 2013. 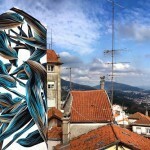 As usual with the Portuguese artist, the colours and flow of the brush strokes are simply amazing. 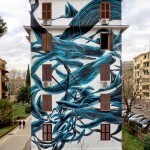 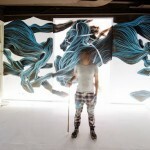 This wall was made in collaboration with WOOL Festival. 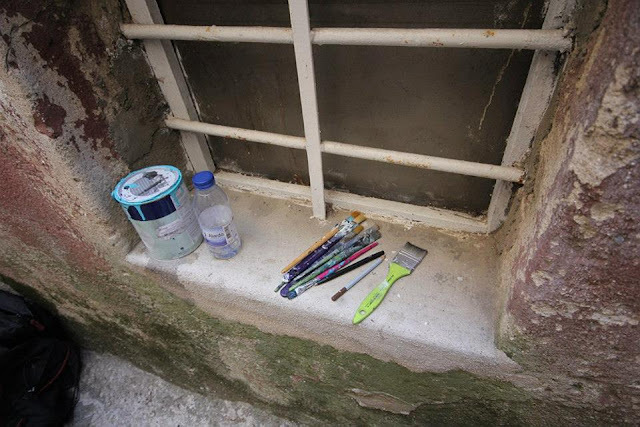 Take a look at some more detailed images after the break and stick with us for more updates from Portugal soon.